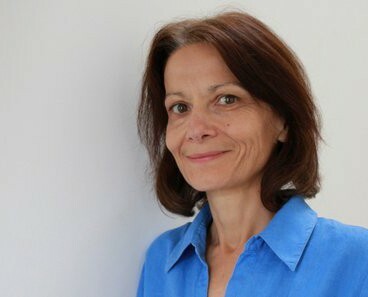 Celia is a co-founder of Evidence for Development and collaborated closely with John Seaman in the development of household economy assessment methods. She has worked extensively at an international policy level on the protection of children in situations of armed conflict, and on social protection and social policy issues affecting children. Celia’s career history includes senior policy and research roles in Save the Children UK, work as a staff researcher at the Imperial War Museum, and lecturing in inner London schools and community education programmes. Academic awards include a Wellcome Research Scholarship, a Leverhume Research Fellowship and an Honorary Research Fellowship from the London School of Hygiene and Tropical Medicine. Celia studied history at Oxford University and has a PhD from the London School of Hygiene and Tropical Medicine. Her publications include work on famine and food security, livelihood assessment and analysis, social policy and youth justice in developing countries, and the impact of armed conflict on children. She has been a member of various UK and international committees and technical groups, including Comic Relief’s International Grants Committee, and has served on the boards of the charities Hope and Homes for Children and PEAS (Promoting Equality in African Schools). Celia is a visiting lecturer at King’s College London and a senior visiting research fellow at the University of Reading.